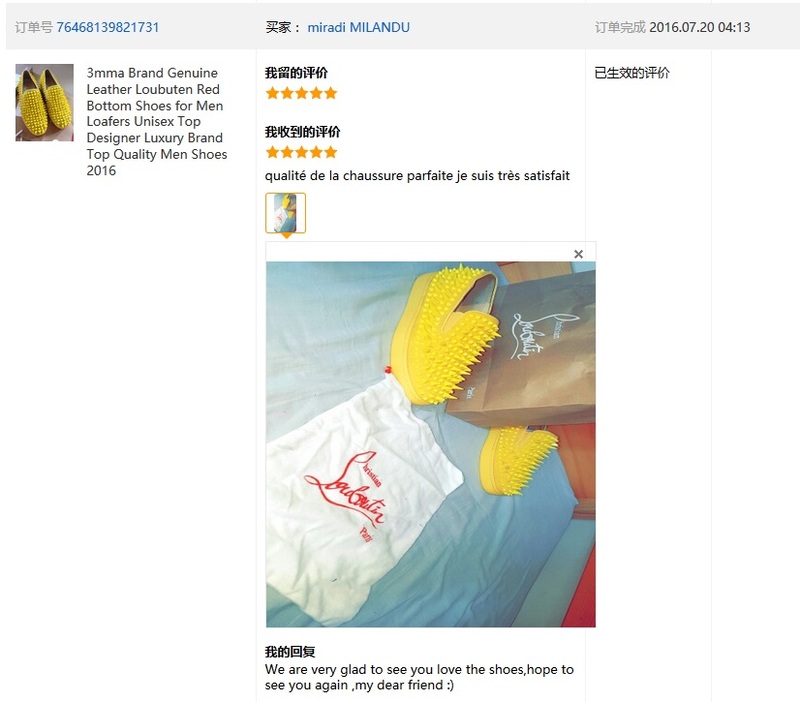 Our company was established in 2009 and has 7 years history, which is one of the earliest shoes manufacturer. From 2009 to 2011, we mainly provided products to foreign retailers in Guangzhou. 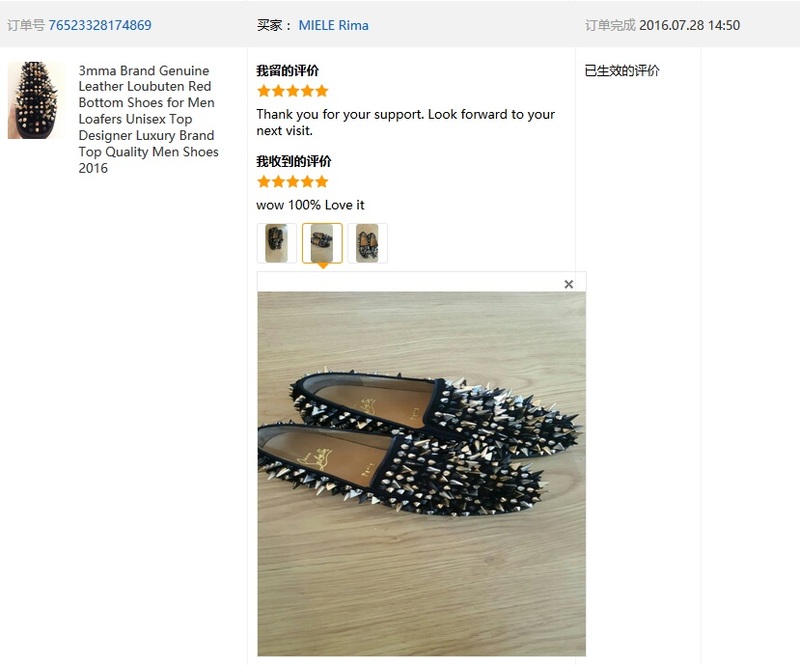 From 2012 to 2014, we mainly took orders from domestic shopping websites. 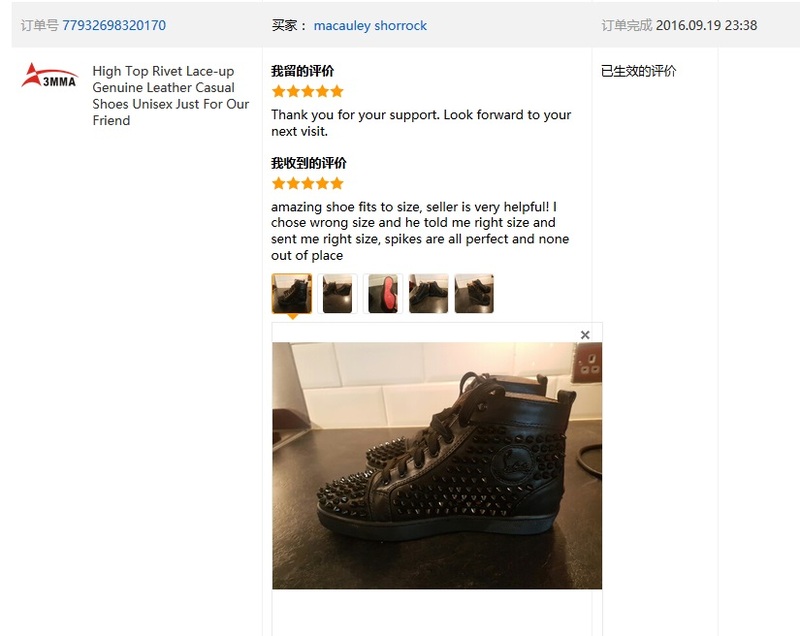 Since 2015, we have been providing shoes to customers from all over the world, including Japan, U.S., France, Germany, U.K., Australia, Belgium, Switzerland, Austria and so on. 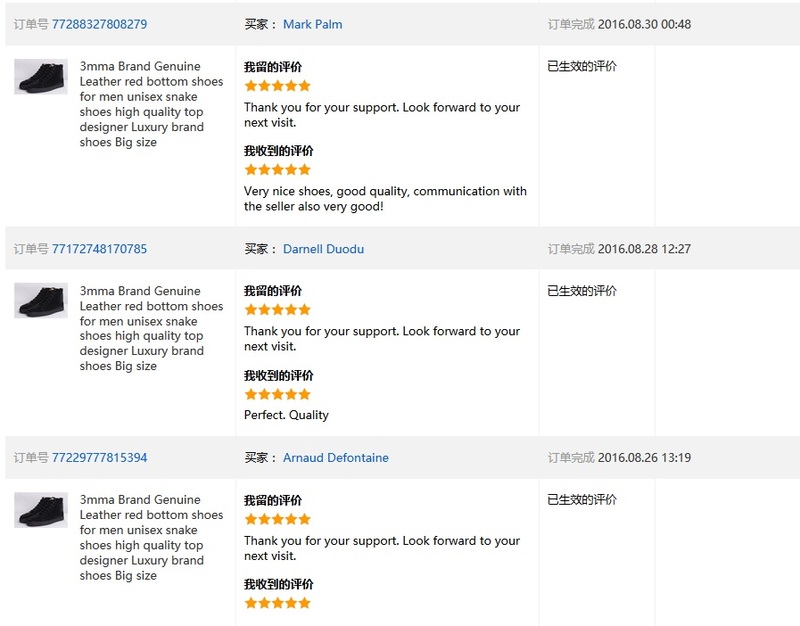 We receive over 200 orders everyday, and the quality of our products are highly complimented by our customers. We welcome customers to visit our manufactory in person. 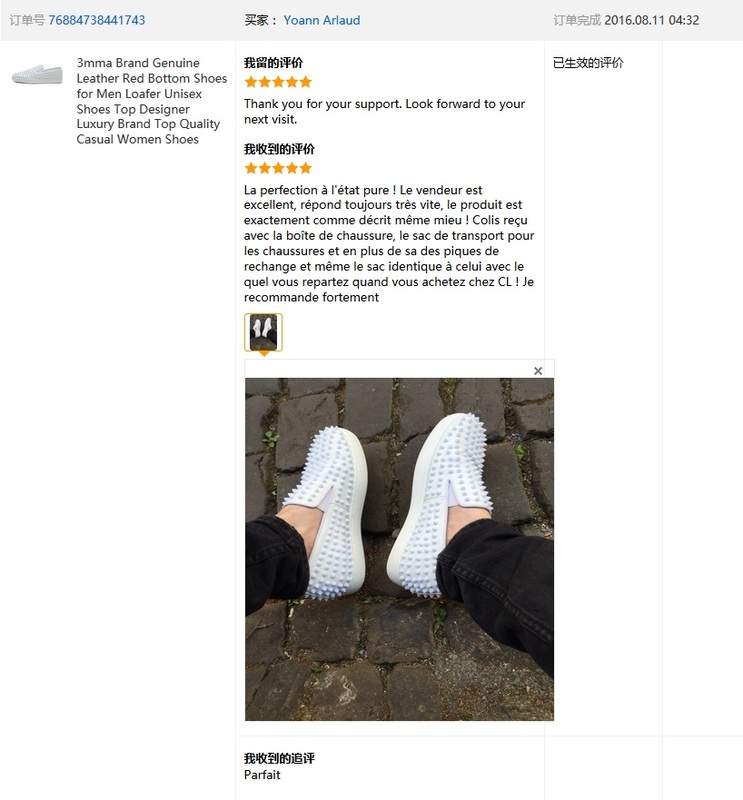 All pictures on the website are taken based on actual products. 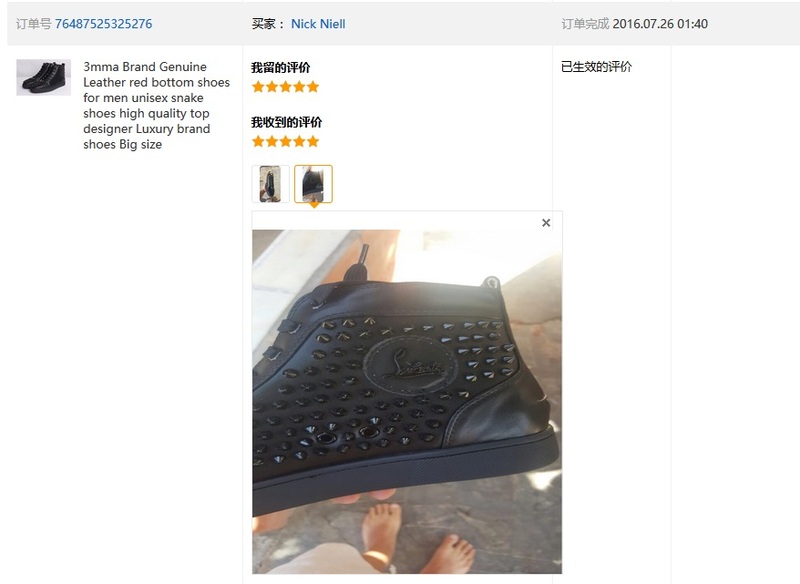 Some pictures are taken by phone, thus there may be color different between pictures and actual products. 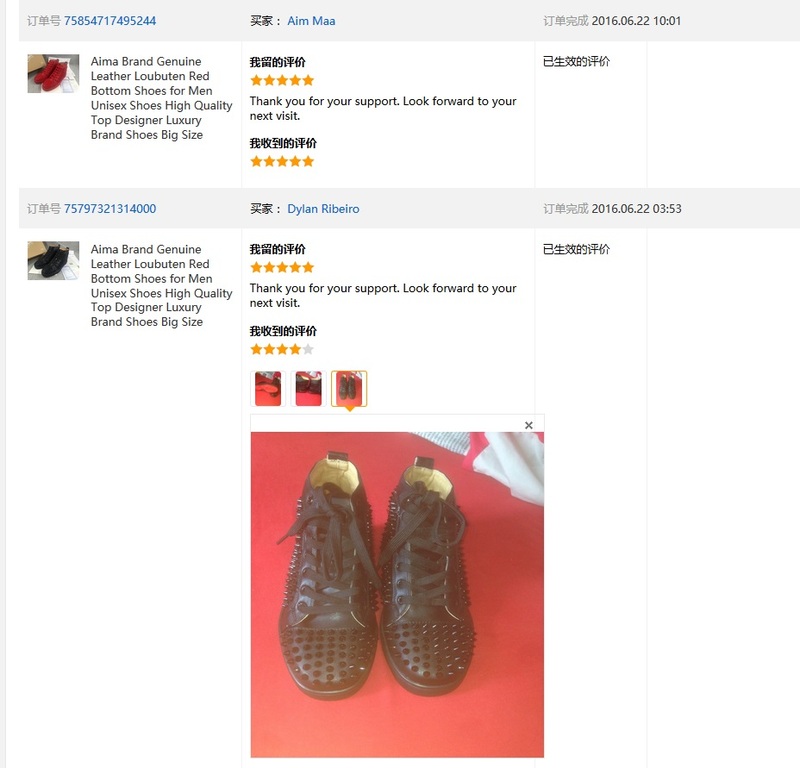 All products have detailed information and size tables. 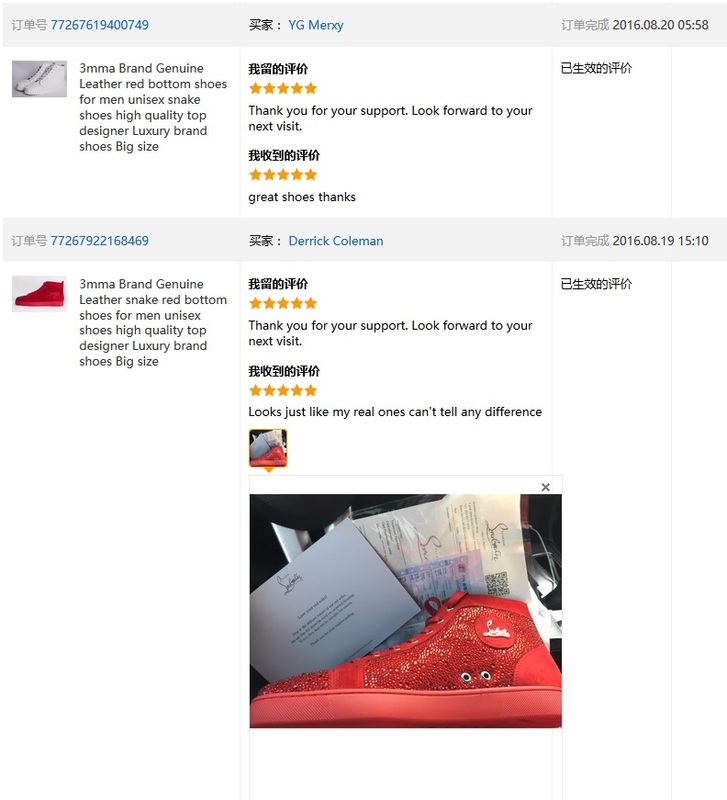 If there is any missing information, please contact our customer support team. Due to the speciality of the products, we do not hold any storage. 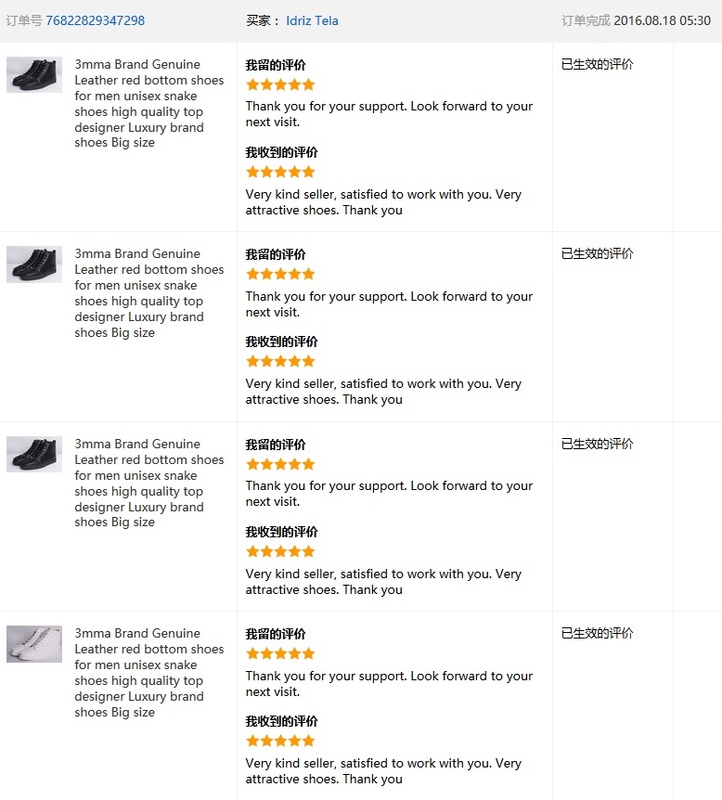 We will manufacture the shoes after receiving orders. 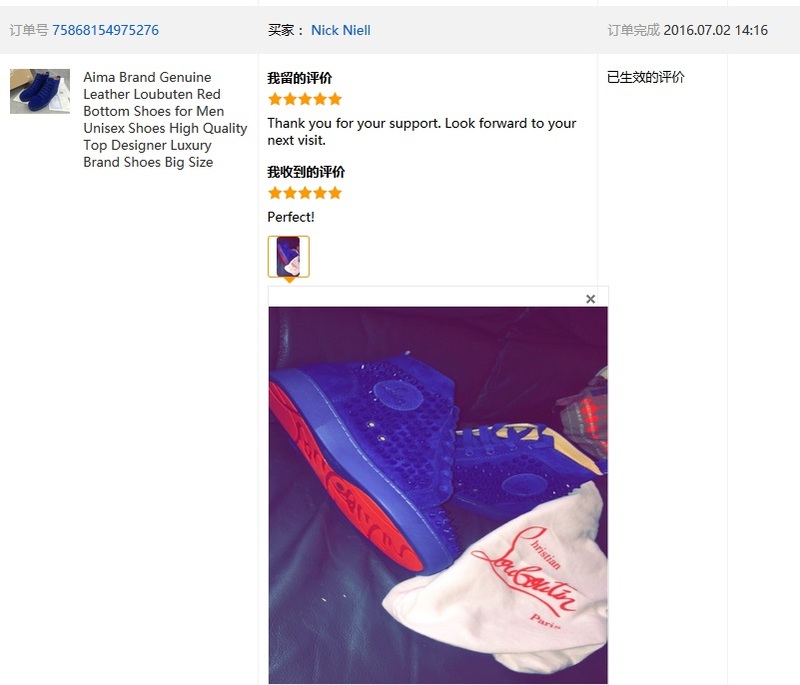 Shoes from earlier orders will be manufactured first, and it takes about 2 to 5 business day for manufacturing. 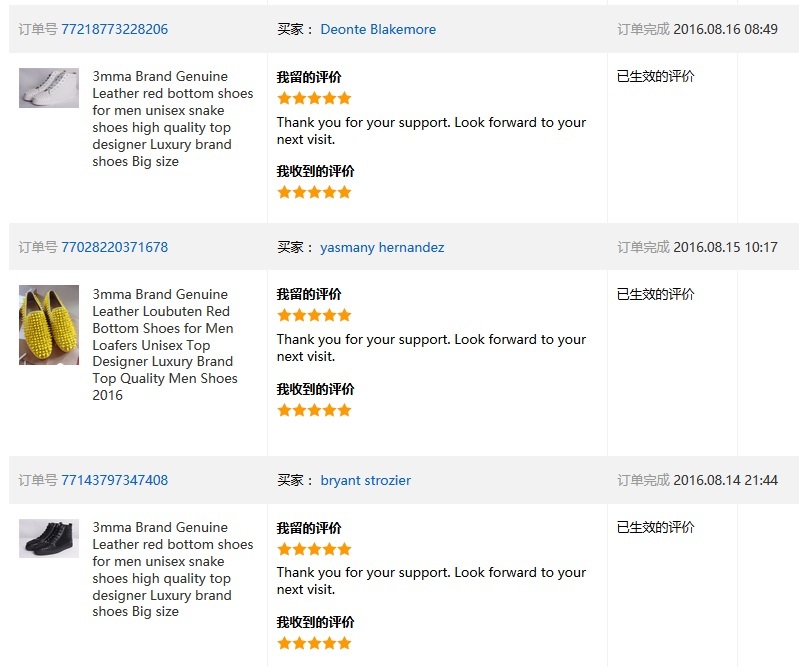 After that, we ship the products through DHL, EMS or EUB and notice our customers with order numbers. 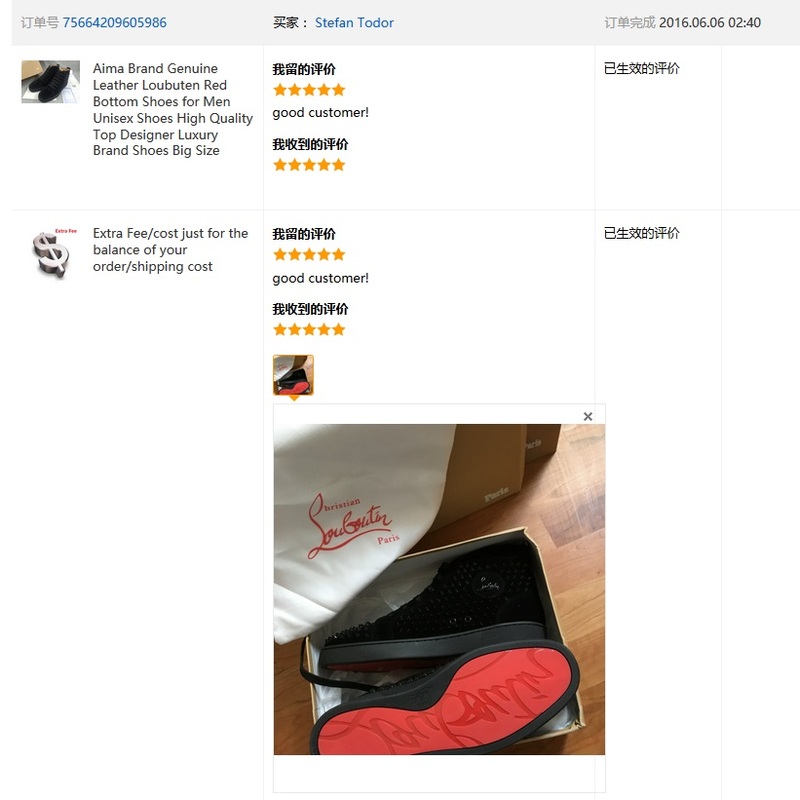 Customers can track their products using order numbers provided. There is very little chance that products are held by local custom, about 1/1000. We will ensure that our customers receive products successfully. 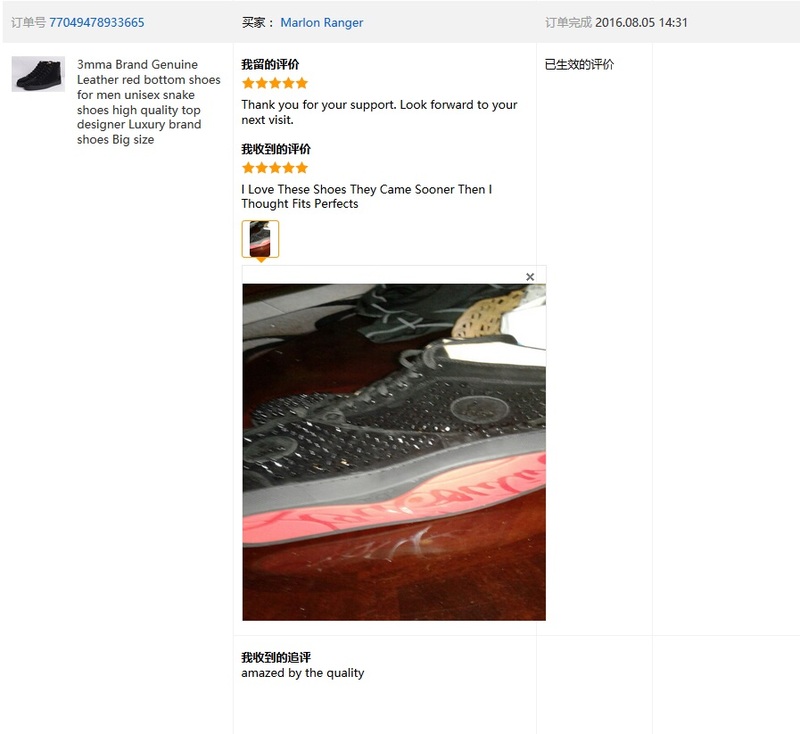 If the products are held by the custom, please contact our customer support team. All of our products are made by the best materials ,that's why our products are very popular with our customers . 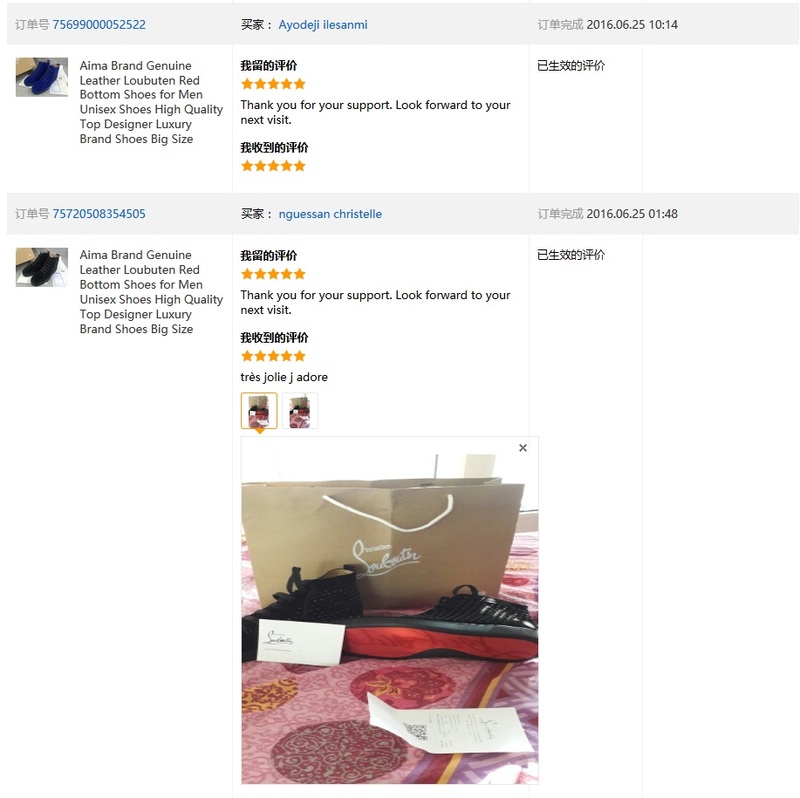 These are some feedbacks from our customers last year .